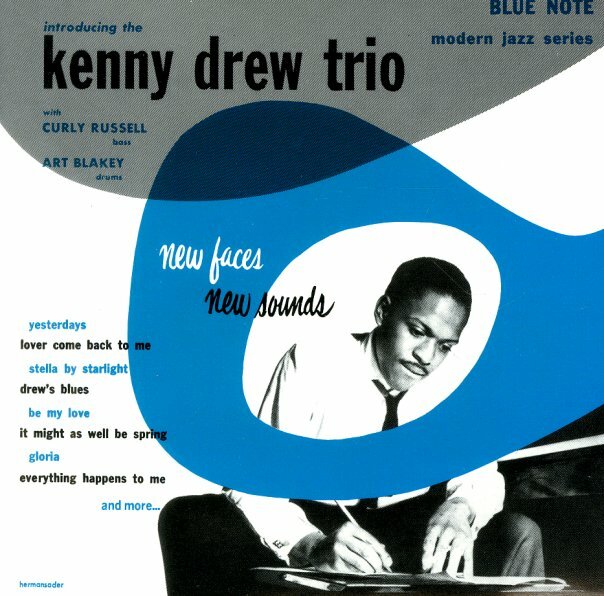 Classic trio material from Kenny Drew – played with a lot more lyricism than some of his bop-era contemporaries, but done so in the company of a swinging rhythm section that features Art Blakey and Curley Russel! The set's a very nicely done reissue which features all the elements of the original package – with a cool graphic design on the cover, and tracks that include "Gloria", "Be My Love", "Yesterdays", and "Drew's Blues". © 1996-2019, Dusty Groove, Inc.